Google Play (for Android users). search for cobo.com in the browser——click on 「Download Now」——Download on the「App Store」. 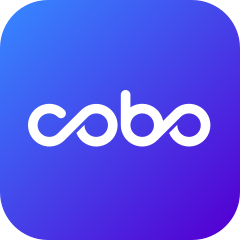 search for cobo.com in the browser——click on 「Download Now」——get it on「Google Play」or 「Download APK」. 3. Done! Come to enjoy Cobo Wallet! 4. Done! Come to enjoy Cobo Wallet!